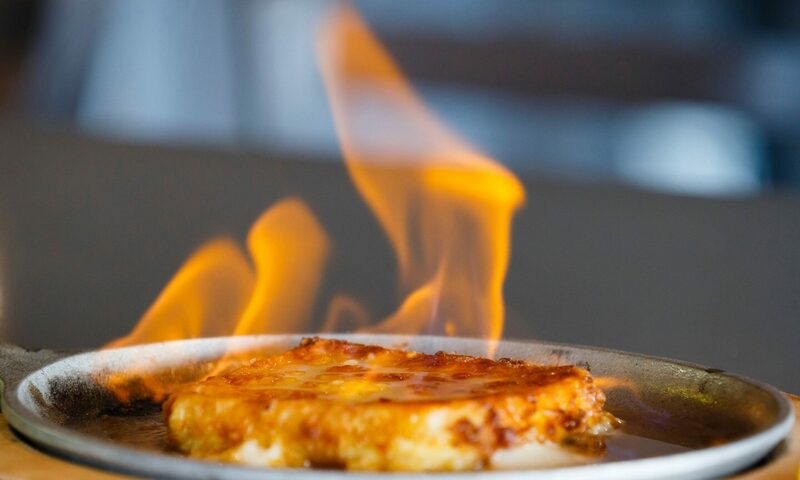 Welcome to our new website, your portal to the Best Greek American food in Toledo, Ohio. 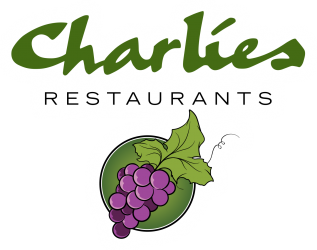 Come back often for updates on specials and follow us on our social media pages to stay up on all the happenings at Charlies many locations. Half off breakfast before 11 a.m.